Simon Says Clean and Simple Christmas! I started with a white card base. Then I trimmed a white cardstock to the size of the card front, then roughly rubbed Hero Arts Pool to Navy Ombre ink pad. I meant rough because I did not cover the entire panel with an even coverage. I wanted the brush strokes of the ink pad and some white bits. This adds texture. Then I die cut this panel using Memory Box Mod Snowflakes background die. I then adhered this die cut on the white card base. If you are mass producing this card, then rub the ink pad on an entire white cardstock and then die cut four die cut background from each cardstock. For the focal point, I trimmed a small vellum panel which I layered with Simon Says Stamp Rylynn snowflakes die cut in white glitter cardstock. On top is the sentiment strip. The sentiment strip is made by rubbing the same ink pad on a white strip of cardstock and stamped with sentiment from Holiday Hello stamp set in black. I also trimmed the edges into fish tail banner. Finally embellished with Pretty Pink Posh Cornflower, Blue Lagoon, Bermuda Blue and Sparkly Clear. Here is a closeup of the card. 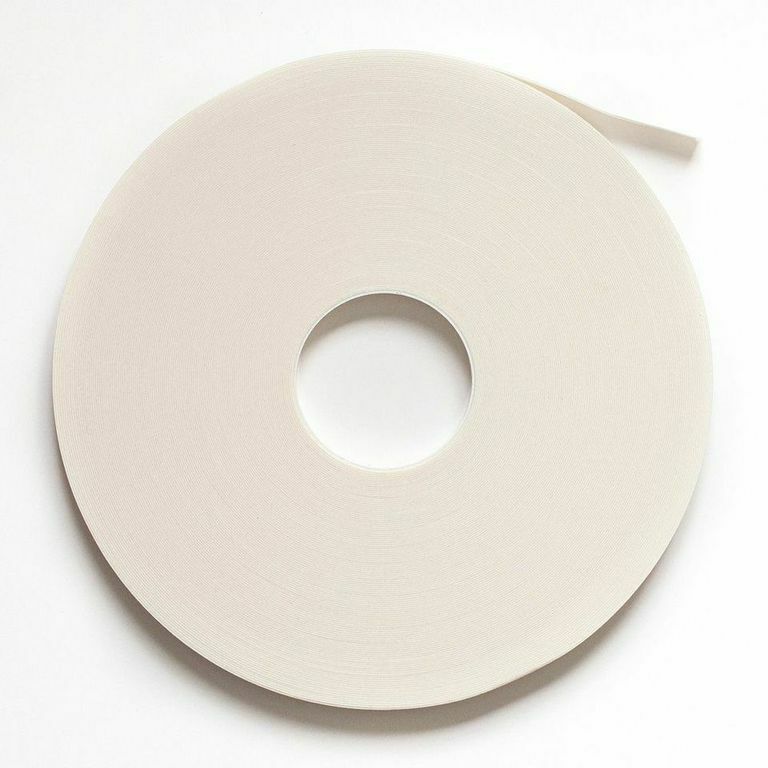 This card is easy to mass produce and also produce variety. Just change the colour of the background and also from white glitter to silver or gold glitter snowflakes to get the variety. Prepare all the layers and assemble them to make your cards watching television. Easy! Love snowflakes, especially in blue! Just stunning, Gayatri! Beautiful!! Love your attentions to details, Gayatri. This die is gorgeous. It's on my wish list now! 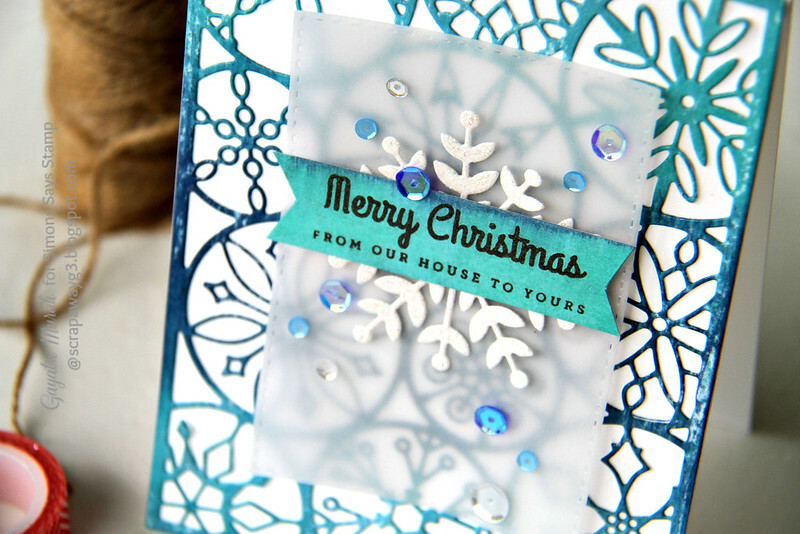 A gorgeous card Gayatri, a beautiful background die and pretty snowflake on vellum!! Beautiful card!! Love the background die cut! Beautiful card Gayatri! Love that die cut panel!! Beautiful card, love this die and your ombre look! Very eye catching! I love the ombre blue background and your sweet little vellum panel is perfect! Give your place unique and beautiful look with Indian handicraft. You have shared such an interesting post about craft, just keep sharing with us. For more collection visit Indian handicrafts .